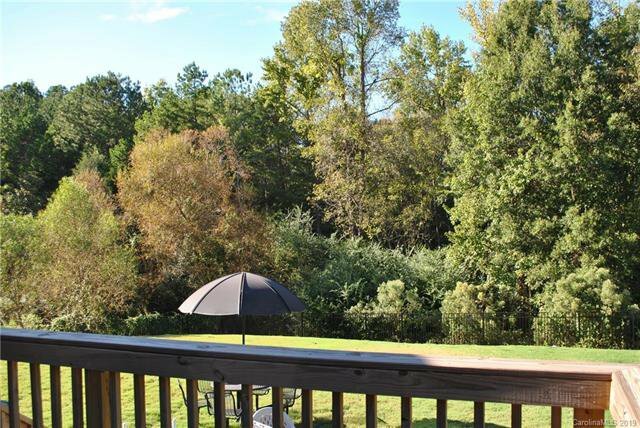 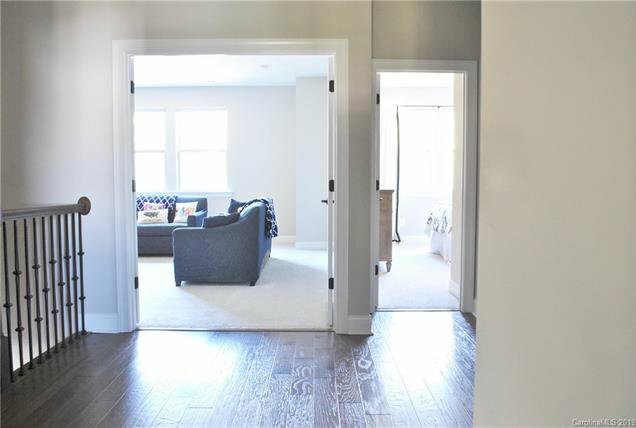 Home shows like new construction on a premium level lot that backs up to woods for added privacy! 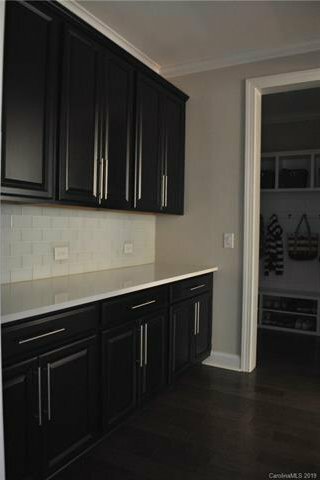 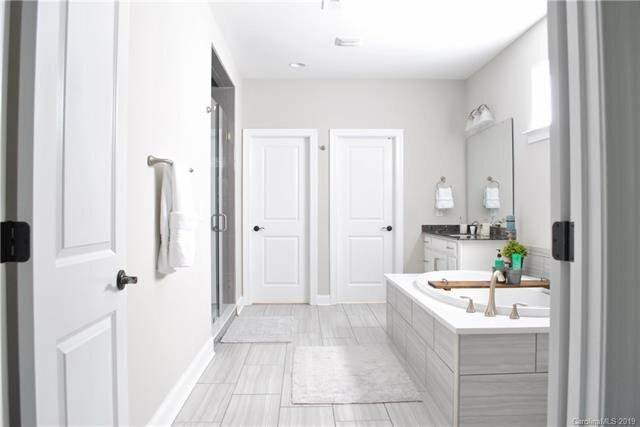 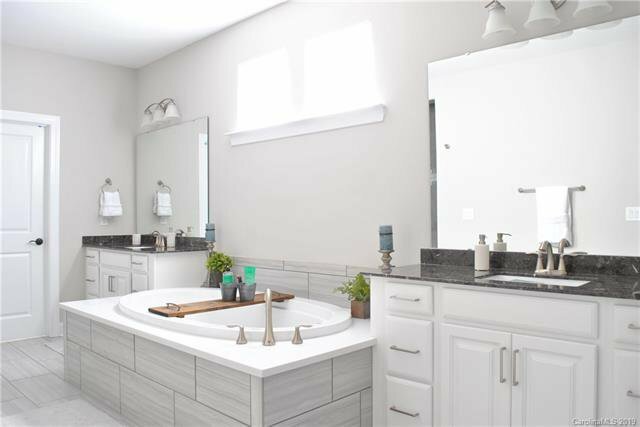 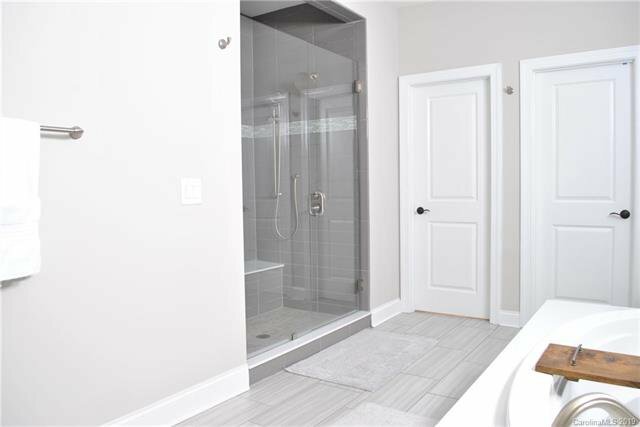 This home features all the upgrades you are looking for: tankless water heater, extra sound insulation, wide plank hardwoods throughtout and neutral gray decor!! 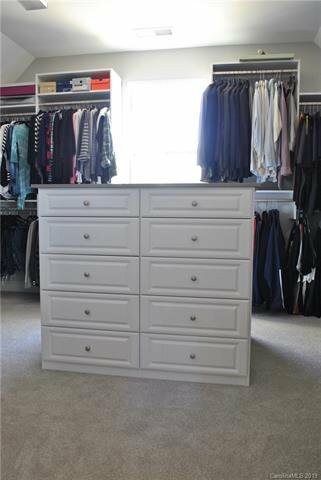 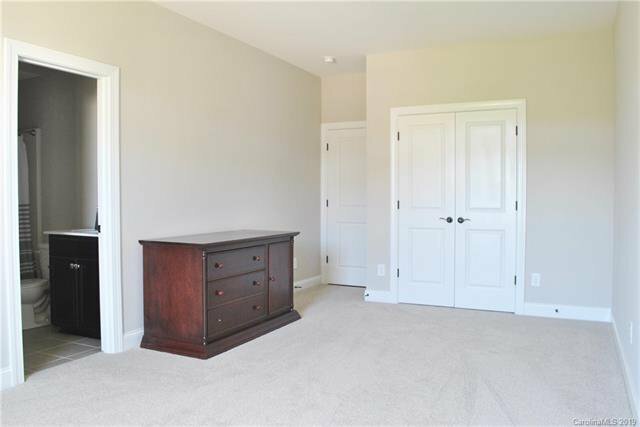 After purchasing the Homeowners invested in Custom Window Treatments, Custom Closets and aluminum fence. 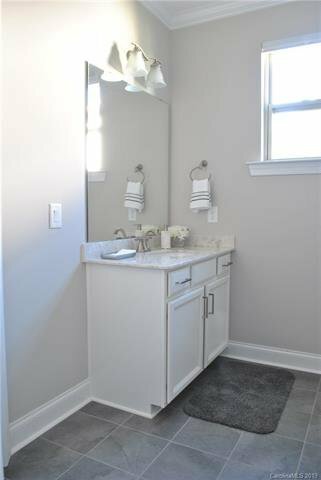 Main level guest suite with full bath. 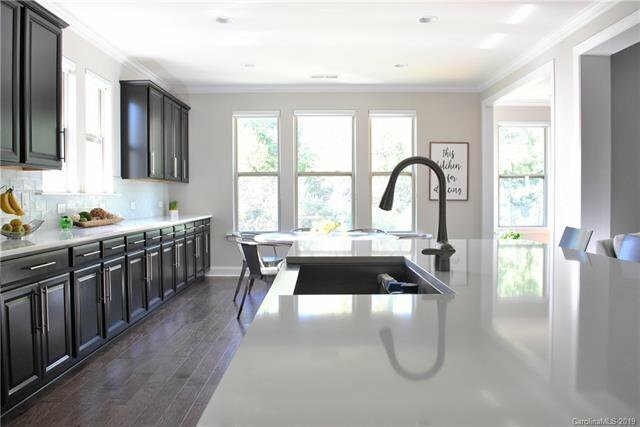 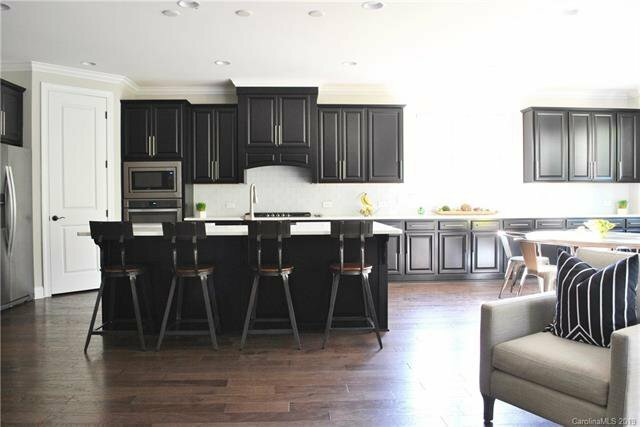 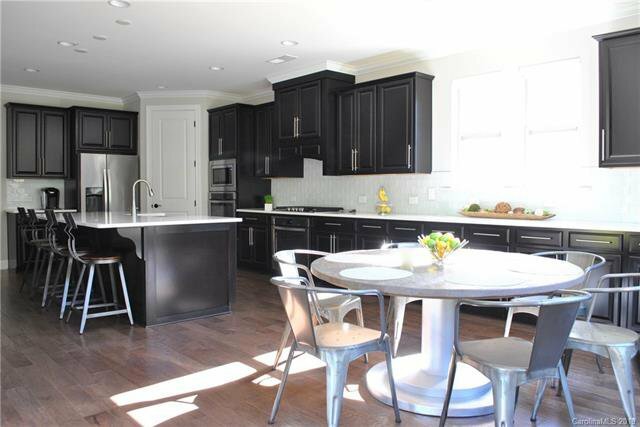 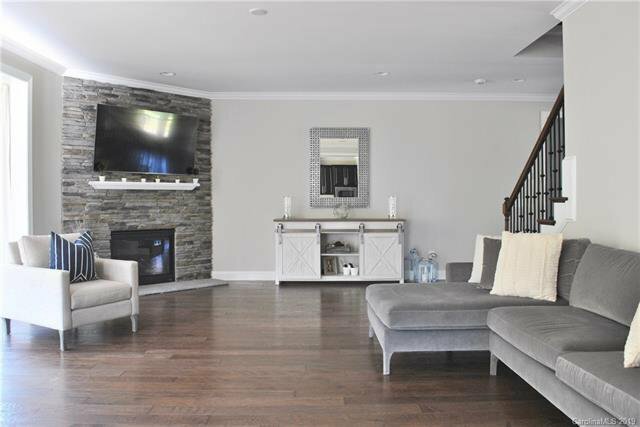 Upgraded gourmet kitchen features 42" cabinets, quartz countertops and is open to family room. 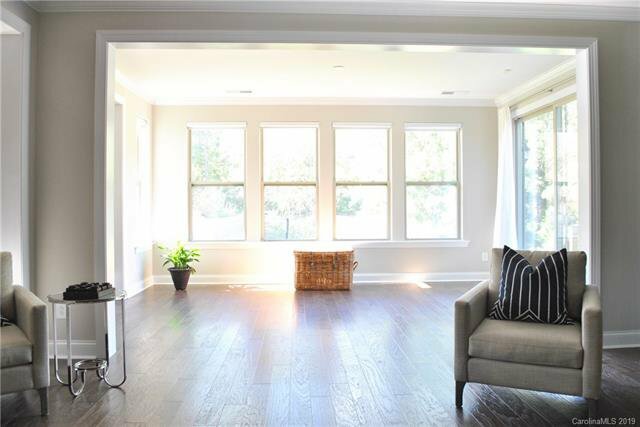 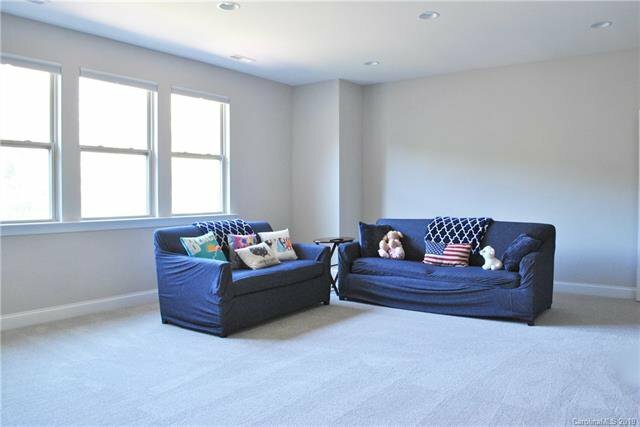 There is an additional sunroom with plenty of gorgeous natural light. 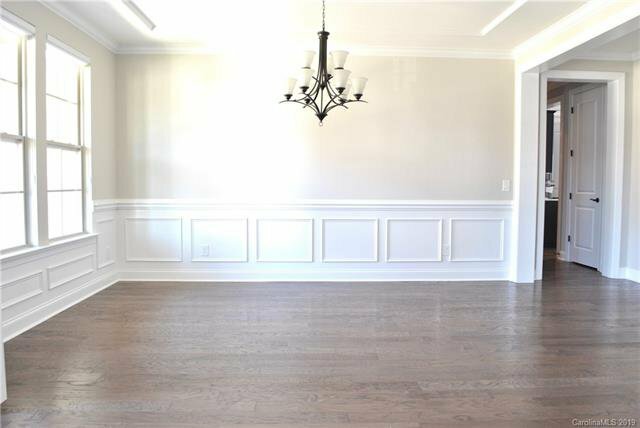 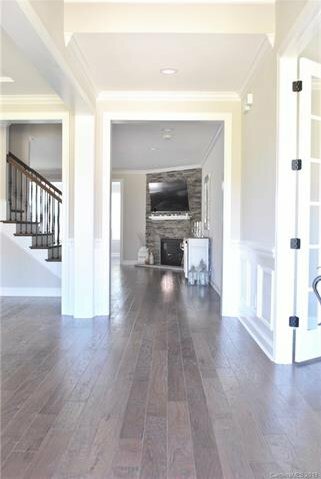 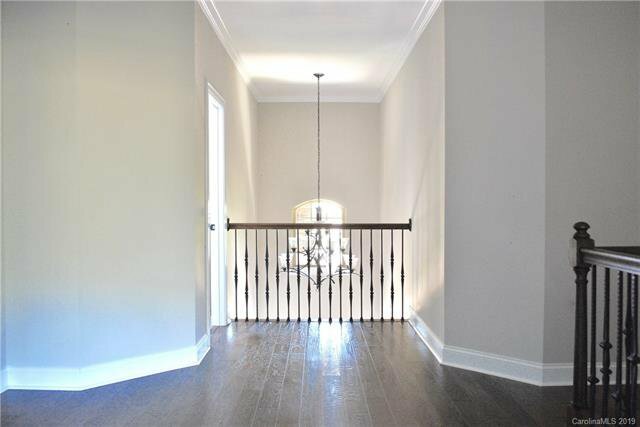 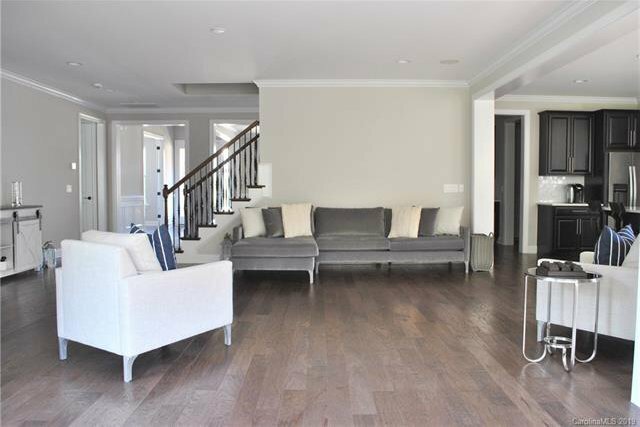 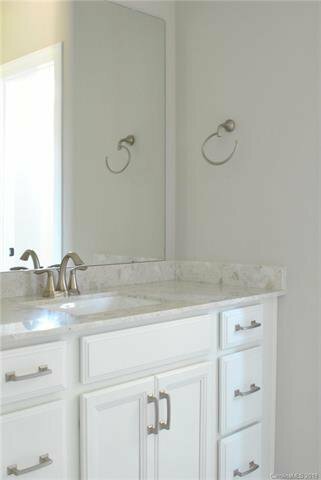 Upstairs features Master retreat with sitting room and huge bathroom, custom master walk in closet with shelving galore and island. 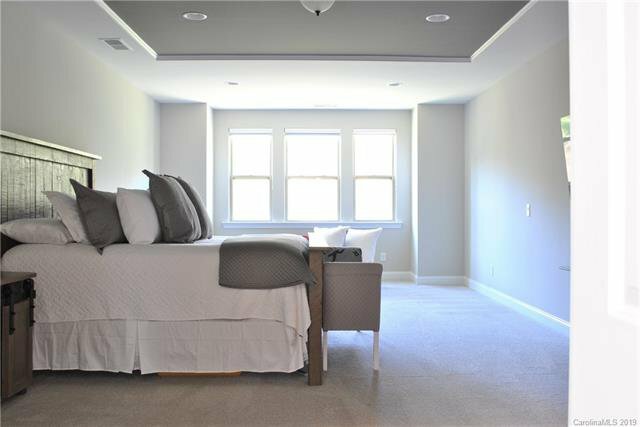 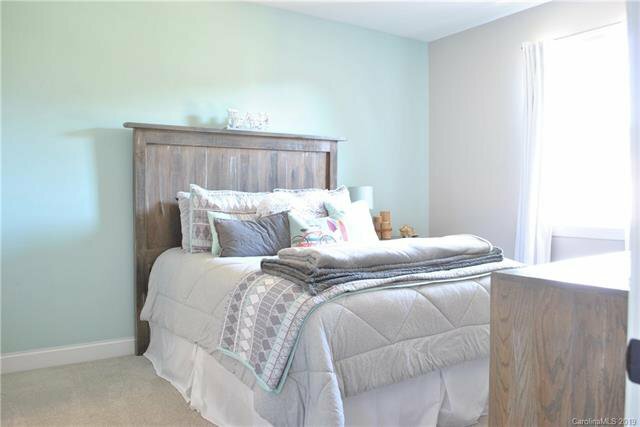 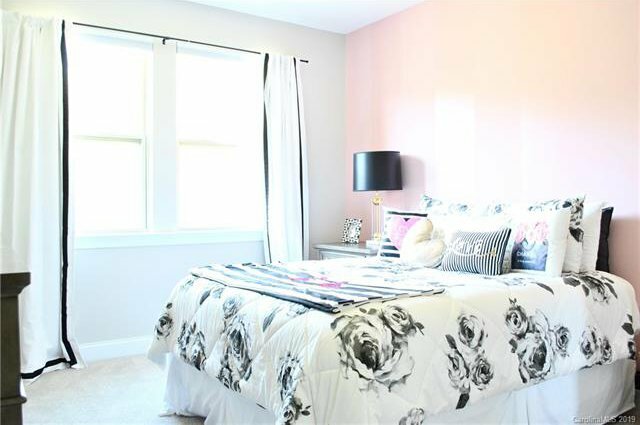 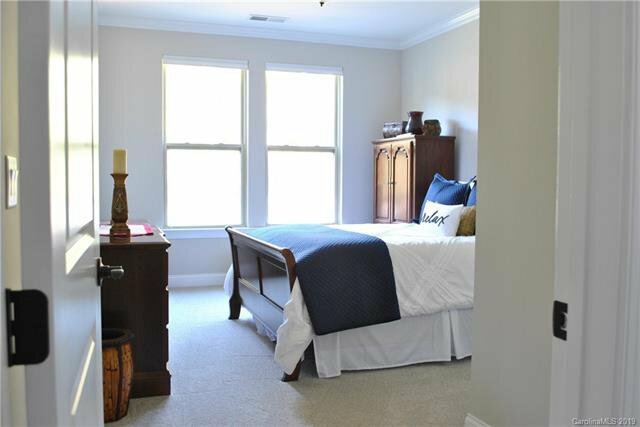 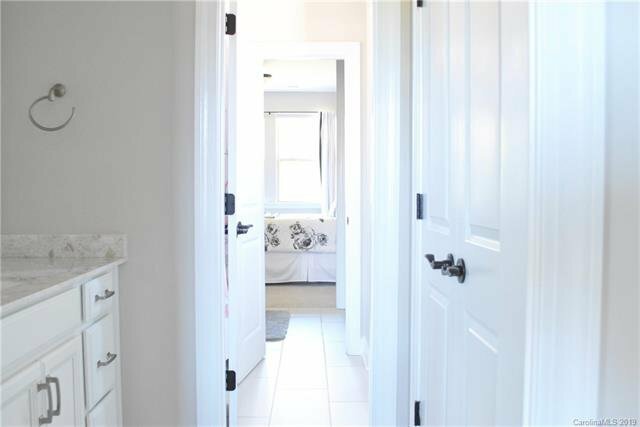 2 additional bedrooms, share a jack and jill bathroom and the 4th bedroom has it's own full bath. 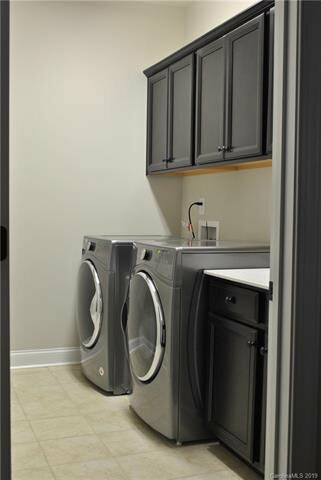 Large Bonus room and Laundry room complete the second level. 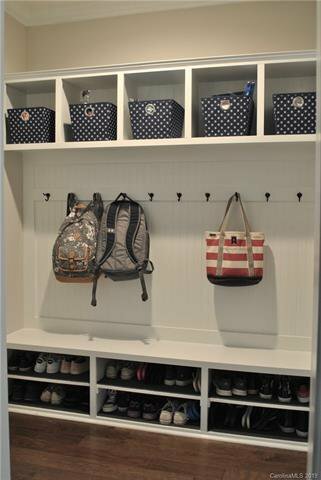 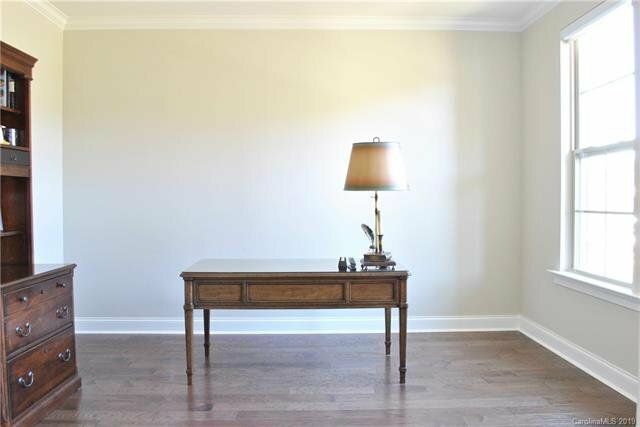 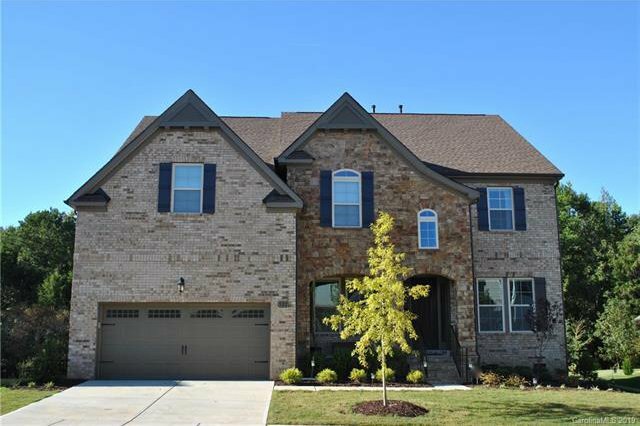 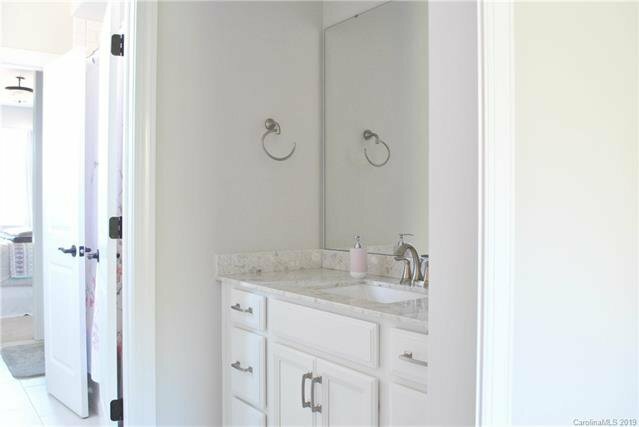 All of this in the highly desirable Marvin Ridge school cluster!